This year, the Australian Taxation Office is paying close attention to what people are claiming as ‘other’ work-related expense deductions. If an item (e.g. phone) may be for work and private use, the taxpayer can only claim a deduction for the work-related portion. 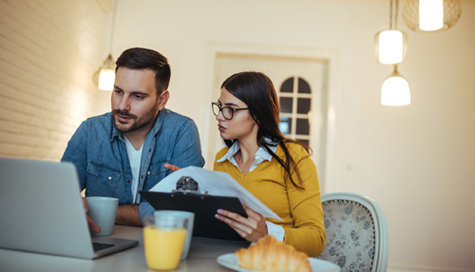 Taxpayers are not automatically entitled to claim standard deductions, so need to keep records when incurring expenses or able to provide evidence on how they calculated the claim. Apps for smartphones are available to keep track of deductions, which can then be emailed for inclusion in the income tax returns.